Our Facebook video views service involves the natural promotion of a Facebook video by sharing broadcasting across our high-quality social media communities. We focus on audience relevancy and stimulating engagement behaviour in order to maximise the appeal of the video and its uptake by a larger audience than what the video would receive on its own. If you would like to see your facebook video go viral to the best of its potential, give it a kick-start with one of our packages and watch people’s treatment of the video change from indifference to interaction. As the old saying goes: Push the bike first, steer it later. Viral marketing is about perception and momentum above all else. Once you get on a roll, stay on a roll. In order to properly get on a roll, you need the help of high quality facebook users who other facebook users rely on for content. We call them “nodes”. These nodes are people who themselves control audiences, and have the power to expose your video to a large amount of people in a very short space of time, with solid engagement results. Why don’t I just use Facebook’s own paid boosting service? You certainly should! Facebook can target very specific audience demographics and very specific locations. 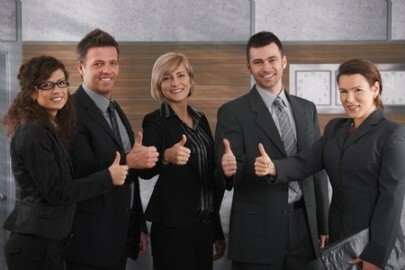 The benefits of our services is guaranteed engagement and a lot more views for the money you spend. With the use of viral networks that are ready and waiting to engage, we boost the video with an intensity and natural momentum that you could use to prepare your video before you boost it with Facebook. After a couple of our campaigns, your video will already have some viral capital, so that when you pay Facebook to boost it out to your target niche/s you get more out of that campaign. If you’d feel more comfortable touching base with us before placing your first order, or if there’s something you’d like to know about our service, flick us an email at support@videoviews.international and we’ll get back to you straight away. 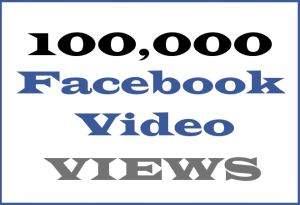 10,000 real facebook video views by quality real facebook fans. Project completed in 4 days by Video Views International. 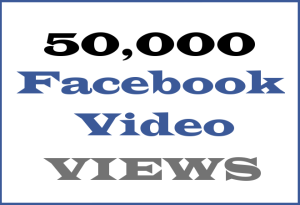 If you’re serious about gettin your Facebook video going, give it a real boost with real views, Likes and engagement all included in our most popular product right here! New viewers will be watching your Facebook video within 12 hours, and your campaign will by complete in just a couple of days. Thanks to our viral video social networks across several countries – mostly western countries with English-speaking facebookers! – your video is sure to get its viral on. You will find that you get quite a few more views than you paid for due to the viral ‘kick-on’ you’ll notice after our campaign is complete. You’ll be pleased to see that your video has been appreciated by quality Facebook users in their droves by the end of your 10K Facebook Video views campaign – more than enough to increase the appeal to new viewers, and signal to Facebook that it’s a video worth pushing out to more people’s Newsfeeds. 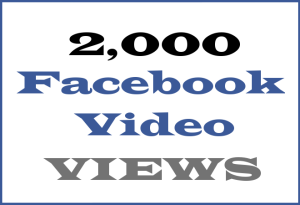 Click through to the Video Views Shop and paste your Facebook video link in the text box at the Checkout. Done! If you have any questions for us before you get started, email support@videoviews.international or visit http://videoviews.international/buy-facebook-video-views/ to find out more about our Facebook Video Views service.